This product meets the strict ENERGY STARÂ® guidelines set by the European Commission. 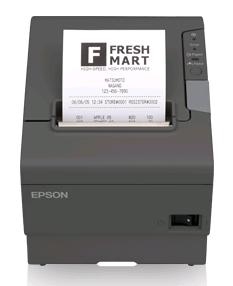 Epson is a global manufacturer committed to protecting the environment for future generations by offering a range of ENERGY STARÂ® products. This is achieved by significantly reducing electricity usage, which saves energy, money and the environment, without compromising quality.